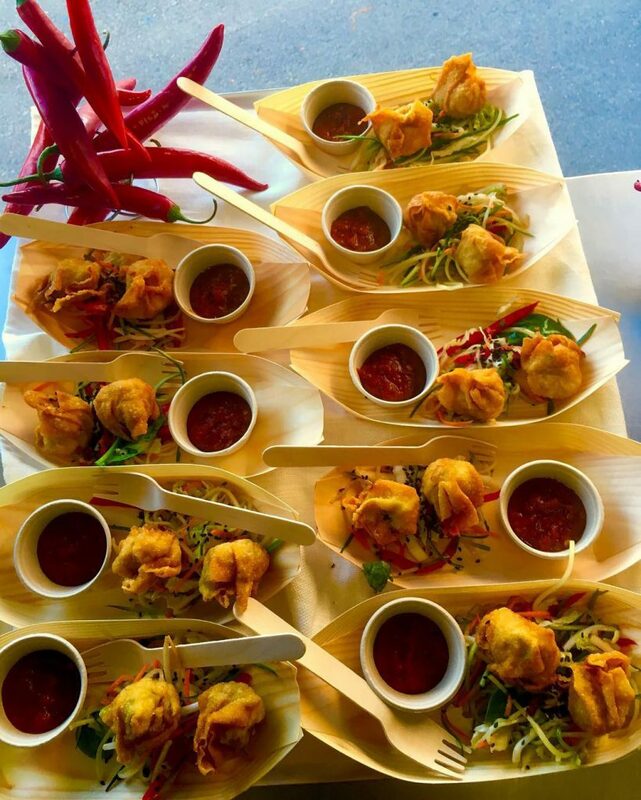 Looking for catering for your next event or private function? 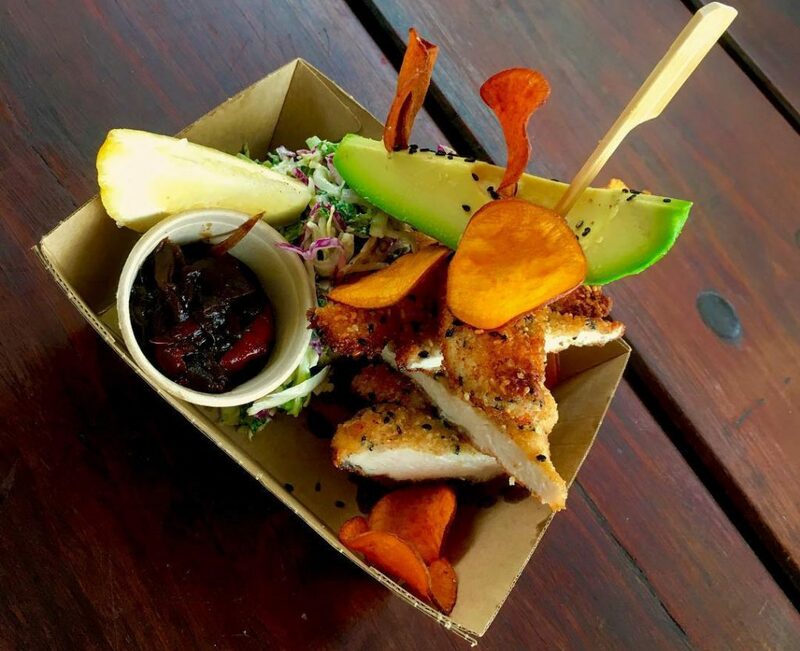 Red Belly Gourmet will bring the food and kitchen to you! 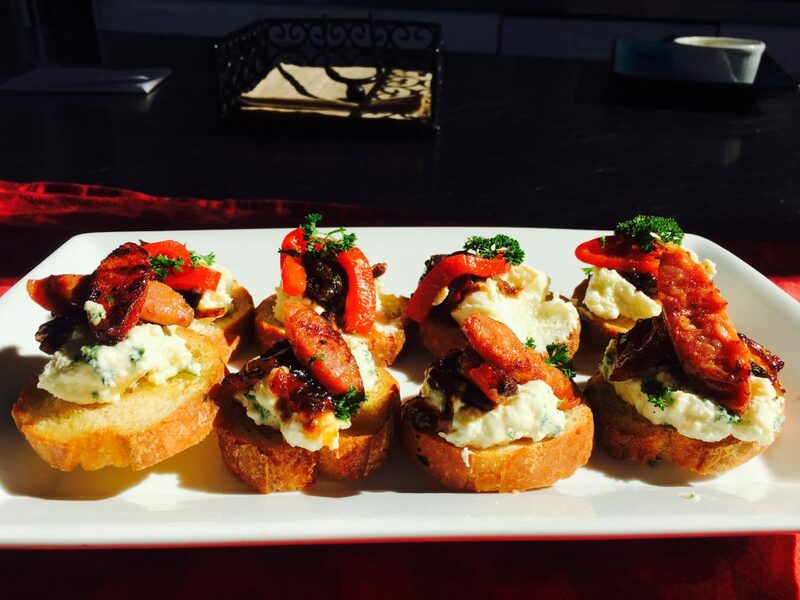 Our gourmet Food Truck can be booked. 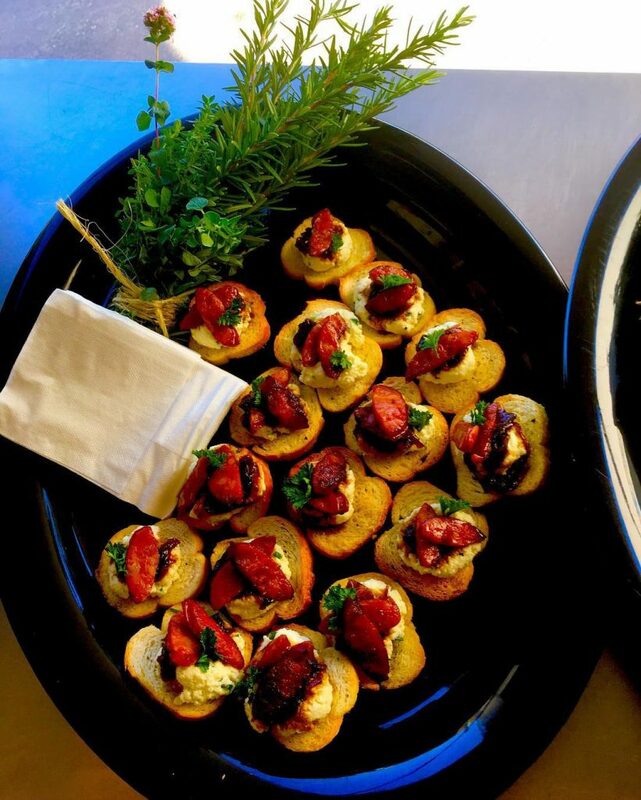 We cater for markets, events, corporate functions and private parties in areas around Newcastle and The Hunter Valley. We offer a range of menu options. Being a qualified chef, I pride myself on having a professional approach to the details. We are flexible in the way we design menus, so you get the food you want. Our food is prepared using the best ingredients. Everything we make, is made from scratch, all handmade, all fresh. 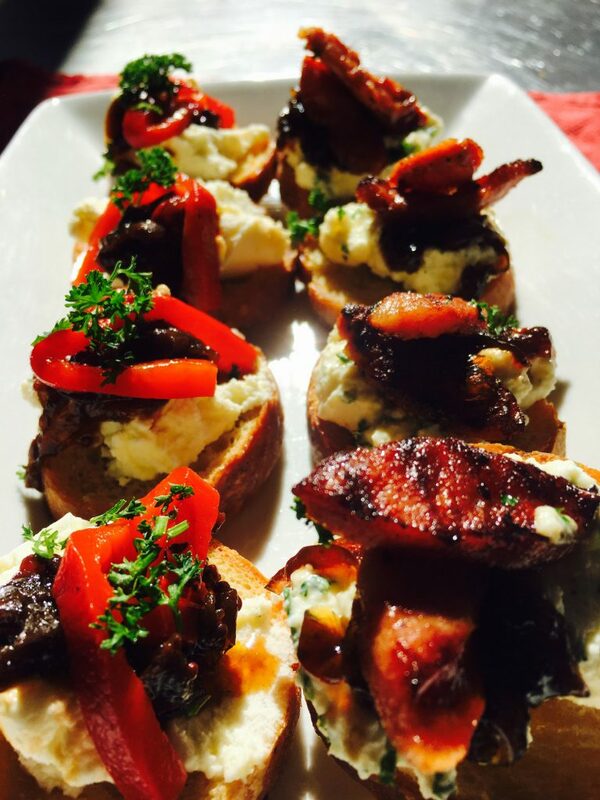 If you need professional caterers then contact us for a menu designed especially for you.